Hello and welcome to my website. My name is Rachael Parrey and I am a fully trained, professional & experienced beauty therapist based in Thame, Oxfordshire. 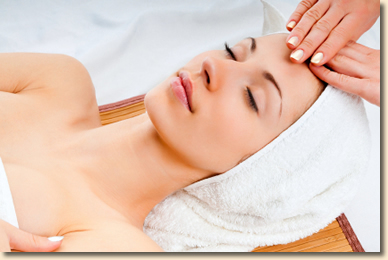 I provide the following treatments in the comfort of my home beauty studio in Thame, Oxfordshire. My aim is to provide quality treatments with only the highest quality products to make you feel completely beautiful and truly pampered. Now offering bridal and special occasion make up. Please get in touch for further details. Treat someone special with our new gift vouchers. They are available for specific amounts or a favourite treatment, call for more details. Now offering Princess Pamper Parties for little ones and teenagers. Call or email for an appointment or more information.